Meet Our Newton Centre Periodontics Dental Team at Kathleen E. Barrett DMD, P.C. 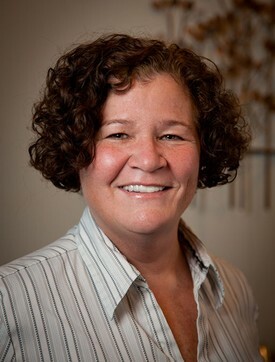 Dr. Barrett received her dental degree from Tufts University School of Dental Medicine in 1985 where she also earned a Post graduate Certificate in Periodontics. She then completed her implant training at Harvard School of Dental Medicine. 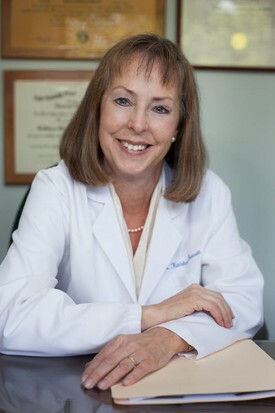 Dr. Barrett started her practice in Newton in 1989. She is a past president of the Women's Dental Society of Massachusetts and has served on numerous committees for the Massachusetts Dental Society and the American Dental Association. She is a Fellow of both the American College of Dentists and the Academy of Dentistry International. In recent years, Dr. Barrett has lectured extensively and produced a video that demonstrates a less invasive technique for soft tissue grafting - eliminating the need to retrieve tissue from the roof of the mouth, making recovery easier with superior results. Dr. Barrett enjoys the Boston Red Sox, travel, photography, and is an avid reader. 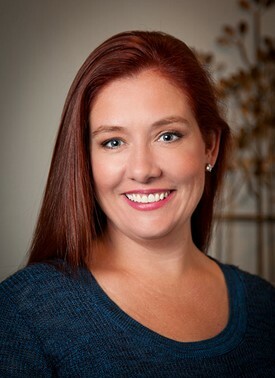 Tracey is our superstar hygienist who has worked with Dr. Barrett since 2010. She graduated from the Forsyth School of Dental Hygiene in 1991 and has been working in Periodontics ever since. We often hear that no one has a greater laugh or can give a more thorough cleaning than Tracey - both of which we know are true. Tracey's laugh is not only the greatest, it is also the most contagious so be warned! She has an amazingly caring way with each and every one of her patients as well as the great ability to bring lots of fun to our office. Tracey is also mom to Emily and Kevin and resides in Dedham. Carol has worked as Dr. Barrett's Dental Assistant for the past 2 years. She graduated from Northeastern/Tufts and has been assisting in Periodontics for over 35 years. She lives in Wakefield and makes that long commute to Newton Centre because she loves our office so much! Carol has an amazing sense of humor and has the ability to make our patients feel really comfortable with her jokes and laughter. She has a daughter, twin boys, and a 4 year old grandson who is the apple of her eye.